1) Will the Ski-Resort be fully operational by then? 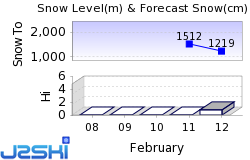 Snow forecasts are not very promising at the moment , do the snow cannons cover all of the slopes? 2) Is arriving there by car a problem, ie icy roads? Will we need snow chains? 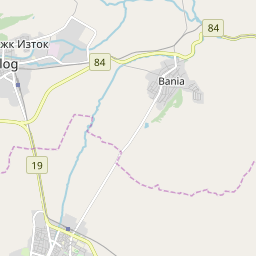 3) Any recommendations for any activities around Bansko (except skiing) and/or good places to eat? 4) We have booked a house through https://explorebansko-chalets.com , and there is an option to book ski equipment through them. Does anyone have relevant experience with these guys? Sorry for the large number of questions, but its our first time there and we know basically nothing about the place.. Please feel free to answer which ever question you would like.